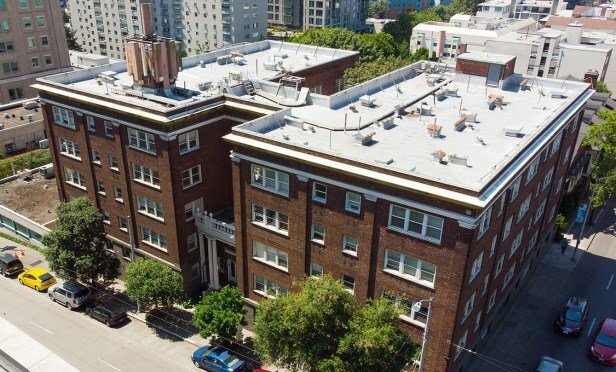 The Bellwether sale provides a further testament to the strength of the Seattle apartment market, with its nation-leading job growth attracting young professionals, and many multifamily investment opportunities. The John Winthrop property is steeped in history with quintessential-Seattle architectural character. SEATTLE—With a segment of investors running to the hills, the 10-year Treasury rate still requiring well over 125 basis points of expansion to hit its mean, an upward rising cost of capital and little abatement of capitalization rates, now may be the time to identify investments in Seattle, says a report by Colliers International. The brokerage firm indicates that the smart money is sticking to the fundamentals of underwriting, spotting opportunities and continuing to invest in the very strong local market.